Thanks! I enjoyed doing this week's Top Ten...it's nice to have a just visual focus once in a while. Who doesn't like looking at pretty? These are all really good choices! 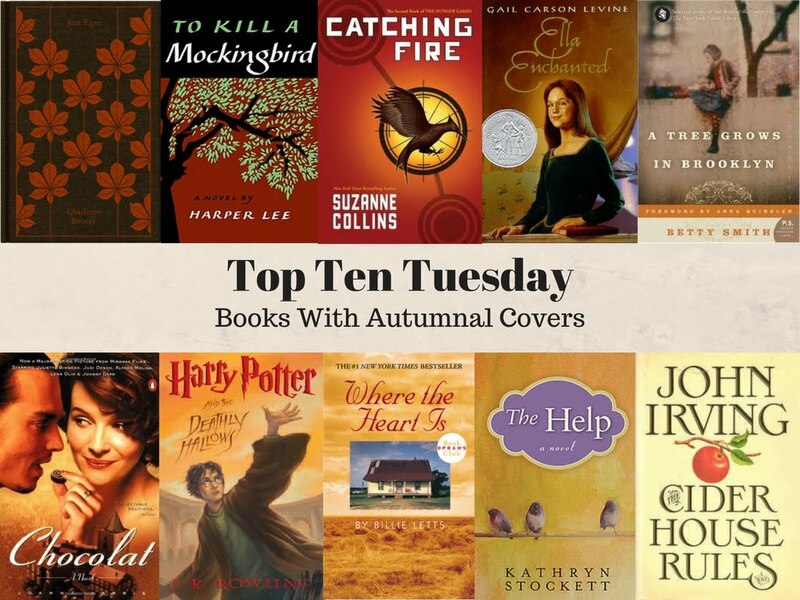 It's been fun to see all the great colors of the Autumn covers people have chosen. Thanks! I agree, this was one of the prettiest Top Ten Tuesdays ever!